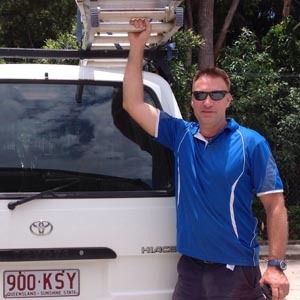 Dickson Plumbing and Gas Fitting offer a vast array of products and services for residential and commercials clients across the Sunshine Coast and North Brisbane region. .. and much more. Scroll down our services menu or call the team today.